Why do you run? I enjoy spending time with people in the running community in Canberra. Help fundraise for Femili PNG who provide support to survivors of family and sexual violence in Papua New Guinea. What is your favourite running moment? Supporting my wife complete her first marathon in Melbourne 2017. Running Highlights? My 5km PB, when I executed one of my best races, and the Stromlo 30km in November 2018 which was so tough I was proud just to cross the line running. Why do you run? Running is in my blood - my Dad was a champion marathoner, Mum was given running shoes as a wedding present, and my brothers and I grew up going to fun runs. I find it relaxing and invigorating. I love being out in all conditions and dread being sick or injured and not able to run. What is your favourite running moment? Sprinting the last 150 metres of the 2018 YMCA Canberra Half Marathon when I realised I'd run much better than I expected and got an adrenaline rush. Equally, seeing the beauty in the world - whether it's a lyrebird crossing my path in the Blue Mountains, a view of the Brindabellas from Canberra's peaks, or a turtle by the river near my home. What keeps you motivated? Just going out to enjoy the run, working towards the next race, and being fit to stay active with my wife and baby son. Running Highlights? 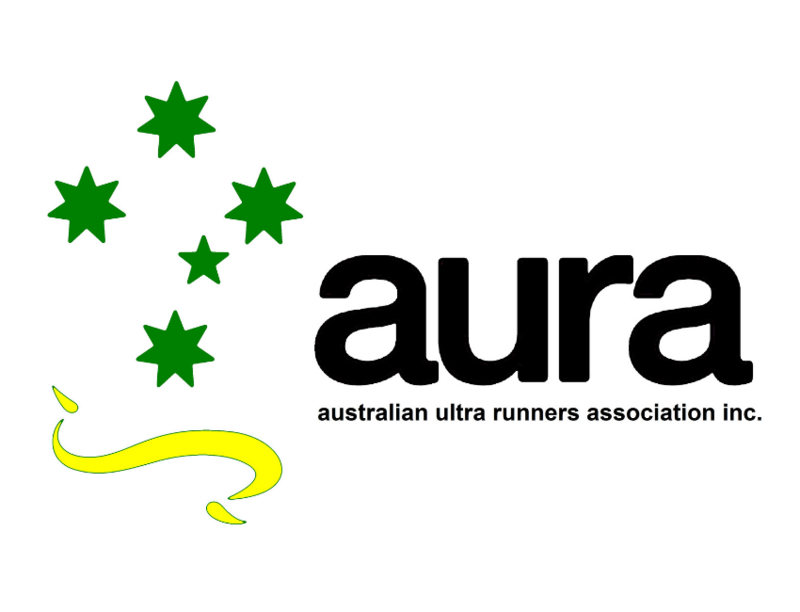 UTA50 in May was definitely a highlight – my first time over 30km’s! Running Highlights? The first time both myself and my wife Jodie Barker broke 3 hours for a Marathon which was on the Gold Coast in 2012. We were both ecstatic to have achieved such a great time. I have just completed my 11th Ironman triathlon 2 weeks ago and looking forward to my next one in 7 weeks (3.8km swim, 180km ride and 42.2km run). Why do you run? I run to make new friends and meet people. The people are what makes events like these worthwhile to go to and enjoy. What is your favourite running moment? Running the Minneapolis Marathon in 2012 after being selected in the Medtronic Global Hero program and getting a Marathon PB of 2:56:48 ( I have a pacemaker implanted). It was such a beautiful town to run in, a lot like Canberra with the ever changing 4 seasons. What keeps you motivated? I enjoy keeping fit and healthy. I really enjoy meeting new people and making new friends at sporting events. It doesn’t matter what time someone does, it’s all about achieving a common goal of finishing. Running Highlights? First time both Lance Purdon (my husband) and I broke 3 hours for a Marathon, which was on the Gold Coast in 2012. (Although Lance will also remind me that he broke the 3 hours first – about 6 seconds before me as I had started in the elite area). Why do you run? Great things are accomplished by people who believe in themselves, and training with this philosophy – anything is possible. I love to run in the morning - cool / fresh air and conditions and a great way to plan my day. But also love running in the afternoon / towards night as the smells of meals / cooking is great too and great way to reflect on the day’s activities. What is your favourite running moment? Minneapolis Marathon 2012, running with Lance in the Global Hero program (for Medtronic – Lance has a pacemaker inserted), beautiful town to run in / through!! I love running hills. Each hill no matter how small increases your strength both physically and mentally. What keeps you motivated? I love keeping fit and healthy. 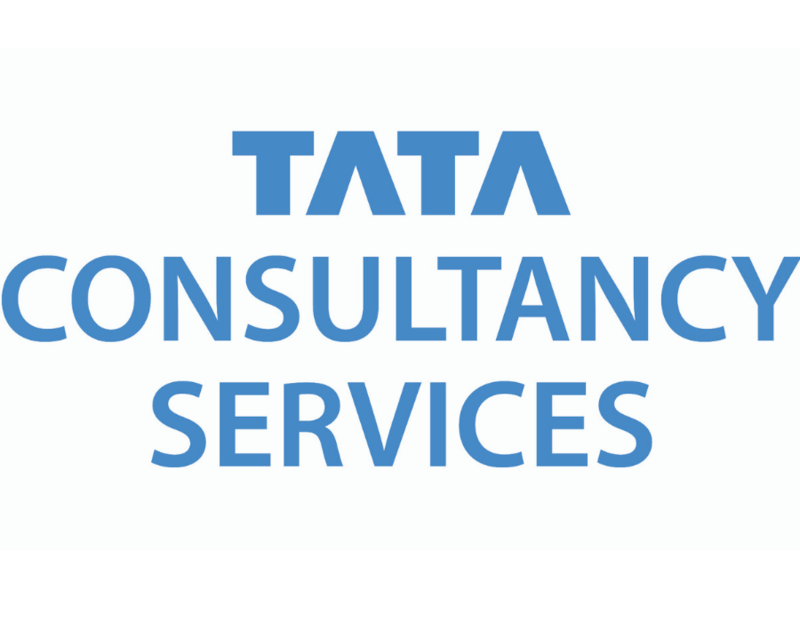 To be the best you can be both in the workplace and out on the sporting track you need to have confidence in yourself, and also support from family and friends….. Inches make a Champion. Running Highlights? Racing the Spartan trifecta in Hawaii (14km, 7km then 21km over 2 days with lots of running uphill). The race is located in the Kuola Ranch where they filmed Jurassic Park and King Kong. It's very surreal, amazing scenery and still has some stage props to admire during the race. Why do you run? For multiple reasons. I enjoy the social aspect of running with people and having a chat during the run and a coffee after, I also enjoy just setting out and running by myself and enjoying being outside amongst the scenery. What is your favourite running moment? I always remember the first time I finished my first ever 14km road race without decreasing my pace below a run. It was quite overwhelming getting to that finish line and realising that all my training was worth it. What keeps you motivated? I used to be unhealthy and unfit. Running helped me find a passion in fitness and now I constantly seek new challenges and new personal bests to make myself better than yesterday. Why do you run? Feel good factor…. And exploring new areas at a faster pace than walking. What is your favourite running moment? Too many to choose from. What keeps you motivated? Sitting on the couch is completely over rated. I'm in the process of coming back from a long period of a multitude of injuries, so loving the fact I can run again and making sure I can keep going. I love motivating others out on runs, it costs nothing to encourage others and keeps them going too. Running Highlights? Getting out on any of the Canberra trails, conquering Mt Tennent, UTA22 and the Dubbo Stampede. Why do you run? I first started running to regain some fitness and lose a few inches off my waist. Through parkrun I have found a great running community that has led to our entire family now enjoying running through the YMCA Runners Club and the myriad of other ACT running opportunities. What is your favourite running moment? My favourite running moment was watching my son come first in the YMCA Runners Jogalong because he was so happy with his effort. What keeps you motivated? My ongoing motivation comes from not liking how it feels when I have missed a few days without running. Even if i wasn’t far or fast you always feel better after a run. Why do you run? Enjoyment, health and fitness, community. What is your favourite running moment? Crewing for runners at Coast 2 Kosci and getting them to the finish at Charlotte Pass. What keeps you motivated? Friendships with other runners. Why do you run? It's the only time of the day that belongs to me and no-one else! And I love feeling fit and healthy, despite getting older almost every day. What is your favourite running moment? Getting to the top of a hill and seeing an amazing view, followed closely by the coffee straight afterwards. What keeps you motivated? 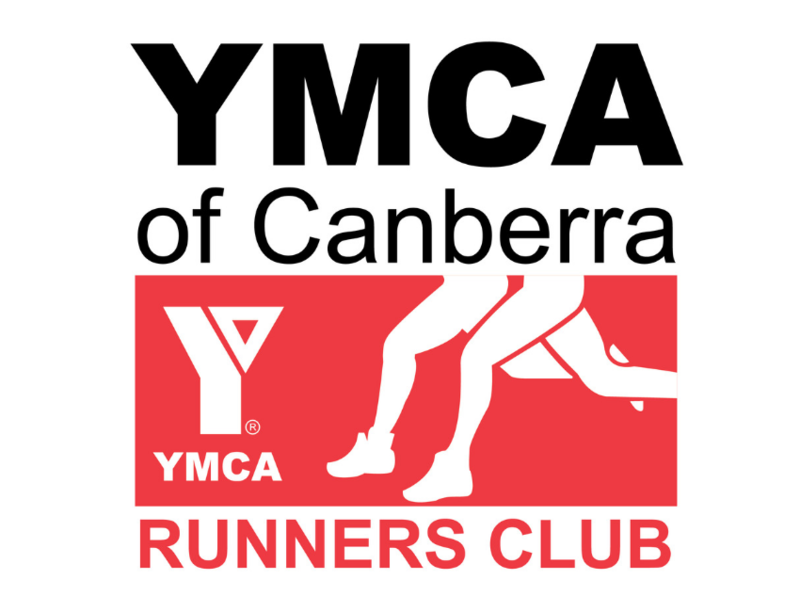 Being in the YMCA Running Group in Canberra has changed my running life forever. I almost never struggle for motivation when I know if I turn up I will have an interesting chat with someone amazing in a scenic location in Canberra (whether on a lake, up a hill, on a trail through bushland or past some significant national monument)! Why do you run? Staying active is one of the best ways to beat stress and feel good. Running is also a cheap and effective way to stay fit. What is your favourite running moment? Discovering something new - I love trying out new routes and discovering what is around the next bend. What keeps you motivated? I keep running for the sense of achievement when I cross the finish line. Nothing beats the feeling of running faster or further than you have before! What keeps you motivated? My running mates – and whatever the next event anyone of us happens to be training for. Some of your PBs? 53:10 for 10 kms; 1:57:48 for half marathon; 4:30:26 for marathon. Running Highlights? Running anywhere new. A run through the rice fields in Nagano Prefecture during a trip to Japan last year was spectacular. As was running the last 5 kms of the Dubbo Stampede Half Marathon through Taronga Western Plains Zoo. Why do you run? I love the way running makes me feel. Also the chance to get outside, connect with friends, and see new places. What is your favourite running moment? Finishing my first marathon in 2014 - such a wonderful high. What keeps you motivated? Fitness and friendships.